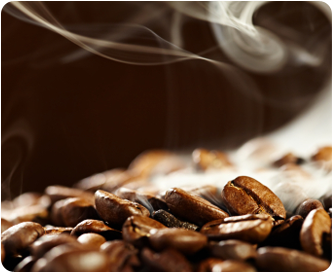 Coffee beans are not always roasted the same – a distinction is made between various degrees of roasting. With a light roast, the expert refers to a cinnamon roast, while a medium roast is described as an American roast. The darkest roast is called the espresso roast or also “Italian roast”. The crucial factor of a good espresso is e.g. high-quality beans, which are roasted darker than “normal" coffee beans. With the preparation of a good espresso, the ground coffee only comes into contact with the hot water very briefly. The result: fewer bitter substances and tannin and less caffeine than with conventional filter methods. Make sure that the beans are always ground particularly finely. The valuable flavourings are “extracted” better this way. 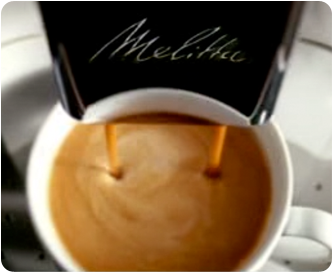 The alpha and omega: the crema – fine, sensual, highly aromatic! The layer that is created on the surface of the coffee is called the crema. It has an oily-creamy, fine-pore consistency and binds the aromas. The crema is created by the water, which is pressed through the ground coffee with high pressure (approx. 15 bar). For the coffee, the crema is like a protective layer, as the flavourings dissipate through it more slowly. The colour of the crema is influenced by various factors. If the crema is too dark, it can be e.g. because the brewing temperature is too high or the beans have been ground too finely. If the crema is too light, it can be because the coffee has been ground too coarsely or the brewing temperature is too low. 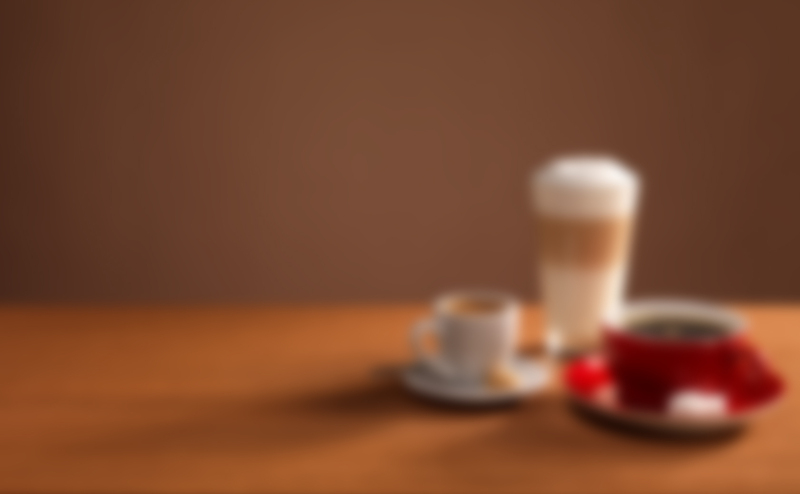 These factors can be influenced with most fully automatic coffee makers. Water and water are not alike. It has different hardnesses, i.e. a different mineral content. For ideal coffee enjoyment, the use of a specialised water filter is recommended, which removes limescale and annoying flavours from the water and thereby protects the machine while ensuring the base possible flavour. 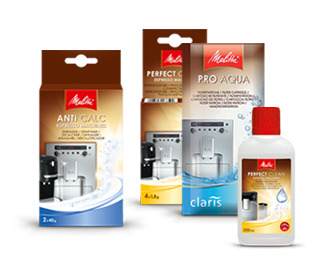 With our Melitta® CAFFEO® models, we recommend using the Melitta® Pro Aqua water filter. All models are supplied with a filter.